In a nutshell, it is nine (9) different probiotics and ten (10) digestive enzymes in one very special and powerful formula. The folks at DBR also hire independent labs and universities to study their specific formulation. This is one of the most – if not the most – powerful enzyme/probiotic formulas I have tried. It’s subtle, but powerful, and I believe the effects are cumulative. I found my personal right dose amount (usually 3/day) to help my body regain and maintain balance and the upper edge. When you are battling health challenges, this is no small thing. 🙂 I feel stronger, healthier, and more balanced. I personally started with 3-4 per day and then tapered down to a maintenance dose of 2-3 per day. The wonderful people at Daily Body Restore want to talk to every person who tries out their product to help you to maximize your experience of taking the product. Contact them directly on their website to get set up with an expert. Noun: 1.A set of connected things or parts forming a complex whole, in particular. Since the “Digestive System” is viewed as a set of connecting parts forming a complex whole it was important to us to have Bifidobacterium strains and species that are predominately found in the large intestines and Lactobacillus strains and species that are predominately found in the small intestines. 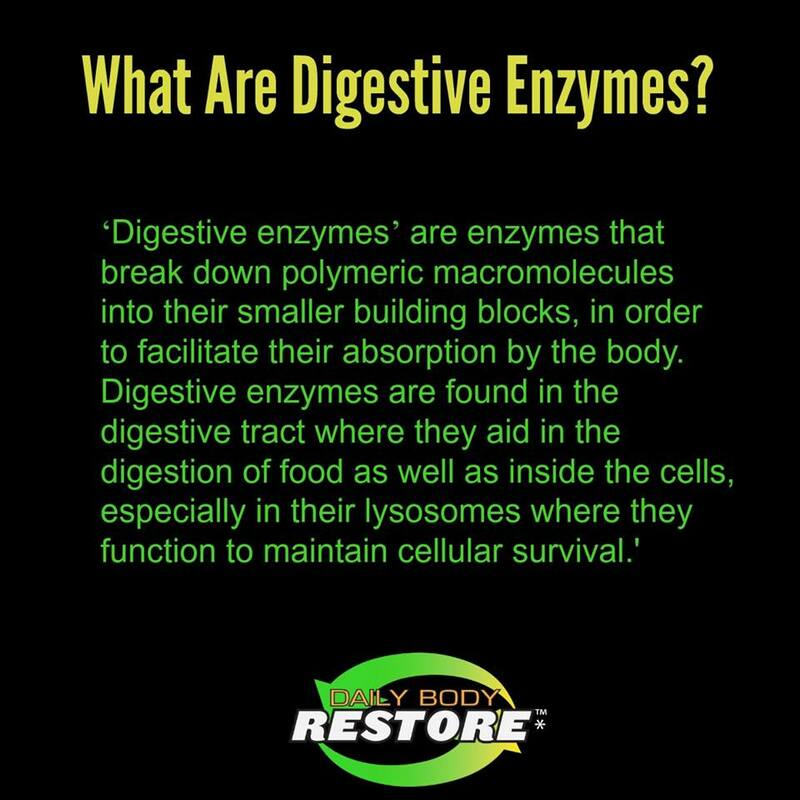 Digestive Enzymes are in the saliva and throughout the gastrointestinal tract. So, what are enzymes and probiotics anyway? Probiotics are also responsible for 70% of our immune system, which is actually part of our digestive tract! When you fortify your immune system, you may naturally give your body the support and upper edge it needs to thrive and achieve dynamic equilibrium. 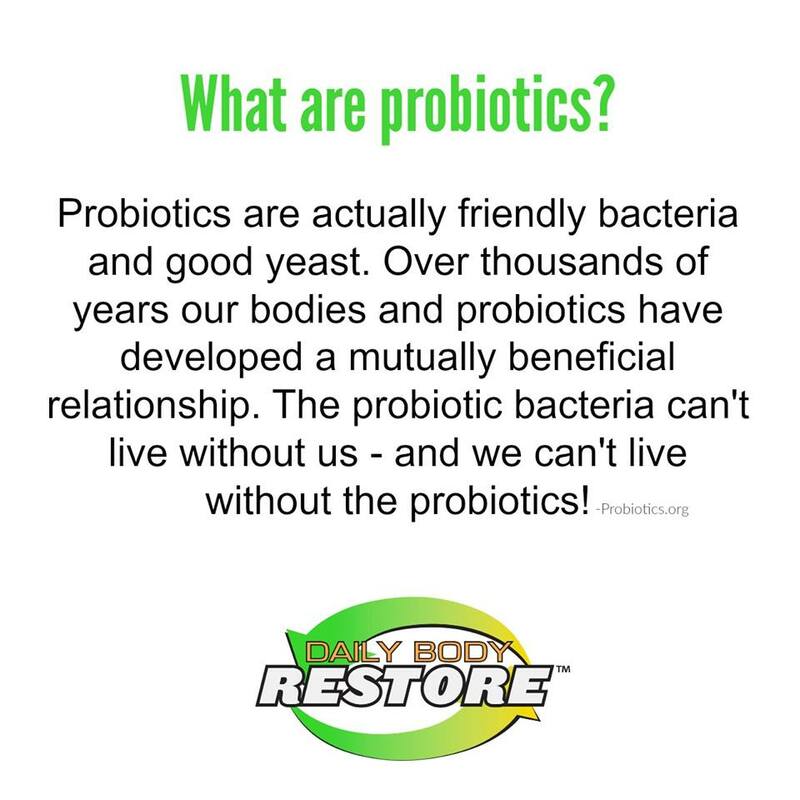 WHAT IS DAILY BODY RESTORE® PROBIOTICS? 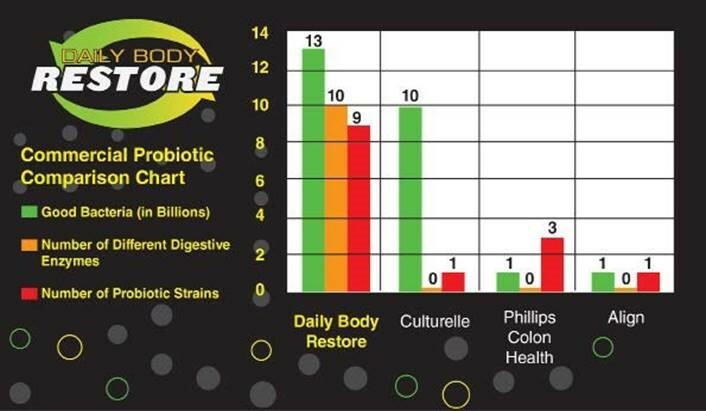 Daily Body Restore® (DBR™) is a patent pending probiotic supplement that combines probiotics and digestive enzymes to help restore your body’s good bacteria, absorption of targeted nutrients which helps support digestive and immune health. * Developed by Kim Shafer for her family. Their formulation naturally helps to support a healthy digestive and immune system. Their 10 digestive enzymes help break down nutrients in food so that your body can easily absorb them. The 9 probiotics provide GOOD bacteria that targets multiple areas of the digestive system. There are thousands of probiotic strains and species. Each one has a different function. DBR™’s founder, Kim Shafer, developed this very special formula for her family. She and her family had some health issues that certain enzymes and probiotics seemed to improve. The problem was that Kim had to buy multiple types of probiotics and digestive enzymes which was expensive and required taking a lot of supplements daily. Most if not all of those products had ingredients that Kim didn’t want. Ultimately a decision was made to formulate everything that she wanted but without artificial colors, flavors, dairy or gluten. The digestive system has several parts working as a whole. In Kim’s opinion, absorbing nutrients from the food that we eat is as important as supplementing our good bacteria. Digestive Enzymes help to break down and absorb nutrients from foods. She wanted to combine the multiple enzymes, two types of strains of probiotics (Lactobacillus & Bifidobacterium) and multiple species of both probiotic strains. Kim wanted to supplement good bacteria in the small and large intestines. Ultimately – in order to get what she wanted – required using 19 ingredients (10 Enzymes and 9 Probiotics) to create the special formula of Daily Body Restore. 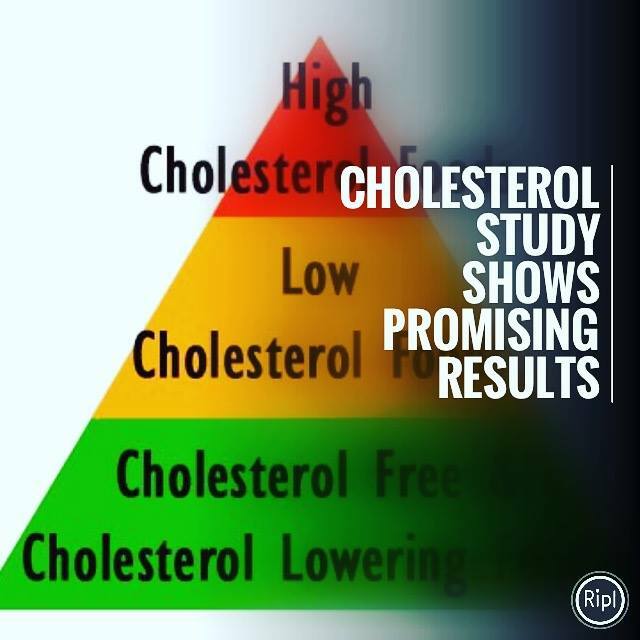 A recent study shows that Daily Body Restore® (DBR™) was effective in lowering blood cholesterol up to 78 percent in an experimental animal model. 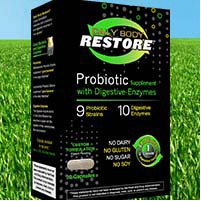 Daily Body Restore® is a patent pending probiotic supplement that combines probiotics and digestive enzymes to help restore good bacteria. DBR™ improves the absorption of targeted nutrients, which supports digestive and immune health. *DBR™ is committed to offering discounted pricing to those that are active or retired public service employees and to approved customers that have a limited income. Contact them directly on their website for more details.